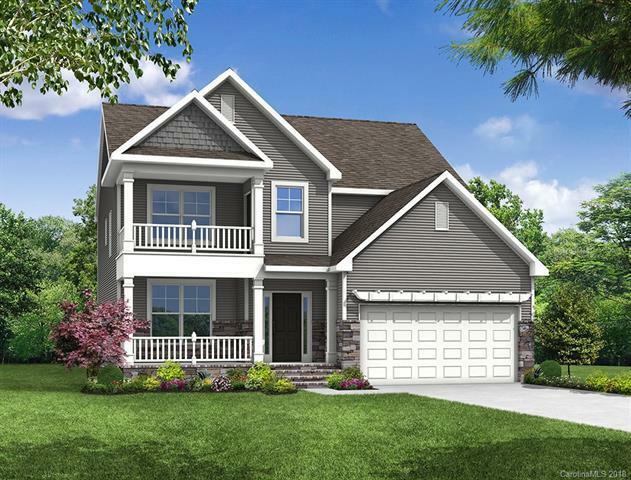 Brand new construction in our newest Mooresville community. This beautiful three story home comes with 5 bedrooms and 4 baths, EVP flooring throughout main living areas, carpeted bedrooms and loft, and ceramic tiles in baths and laundry. Open kitchen with island, beautiful cabinets w/ crown molding, granite countertops and stainless steel appliances.